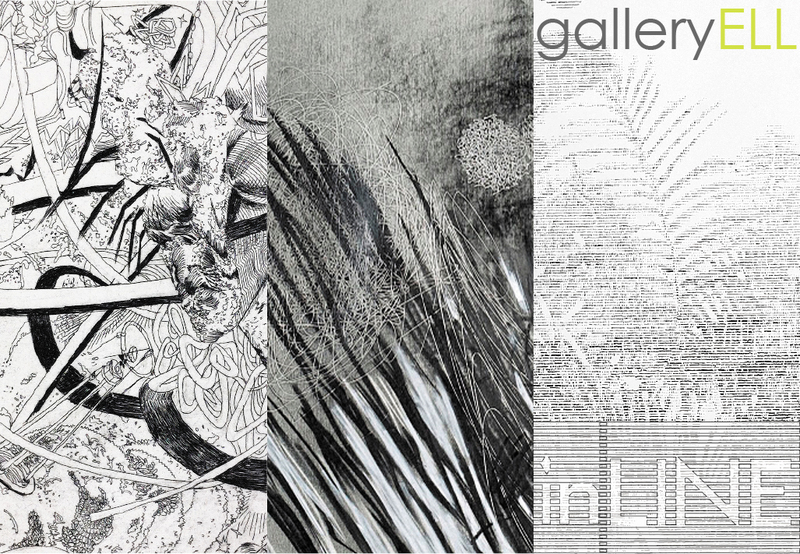 inLINE — an online group exhibition about line. Posted in exhibition and tagged alternative venue, brooklyn, curated proposal, Deanna Lee, exhibition, galleryELL artists, group exhibit, jiyoun lee-lodge, joel bacon, john ros, kariann fuqua, kate mcgraw, mitch patrick, nyc, online exhibition, transient gallery on 31 March 2012 by galleryELL. galleryELL artist Deanna Lee will be showing new paintings and some drawings in a solo exhibition at rhv fine art, from March 1 through April 1, 2012. Posted in artist event, exhibition, news & events and tagged brooklyn, Deanna Lee, exhibition, nyc, rhv fine art on 20 February 2012 by galleryELL. 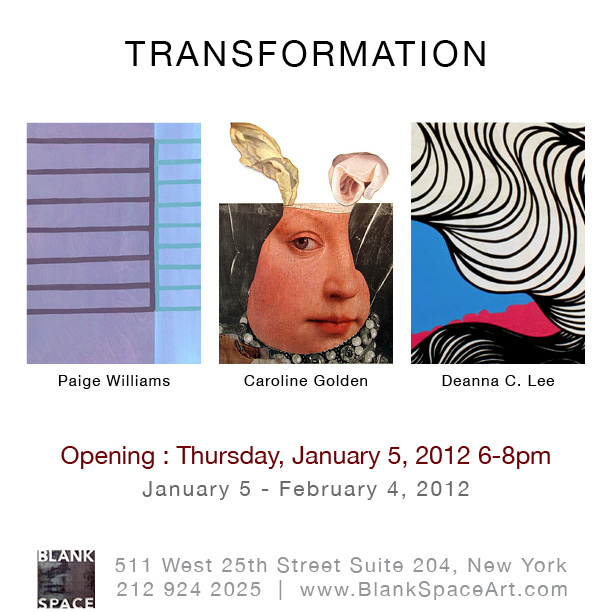 Thursday, January 5, 2012, from 6 to 8 pm. Posted in artist event, news & events and tagged 3-person exhibit, black space gallery, Deanna Lee on 27 December 2011 by Deanna Lee. Deanna will be showing several brand new paintings in a two-person exhibition at the Lake George Arts Project. If you are in the region, please consider visiting the gallery. Deanna will be present at the opening reception, which coincides with the Lake George Jazz Weekend. Posted in artist event, news & events and tagged alternative venue, art, Deanna Lee, exhibition, painting on 10 September 2011 by Deanna Lee. a group exhibit of galleryELL’s nyc artists, including: joel bacon, christine gedeon, nancy hubbard, deanna lee, kirsten nash, john ros, annie varnot & beck yazdan. 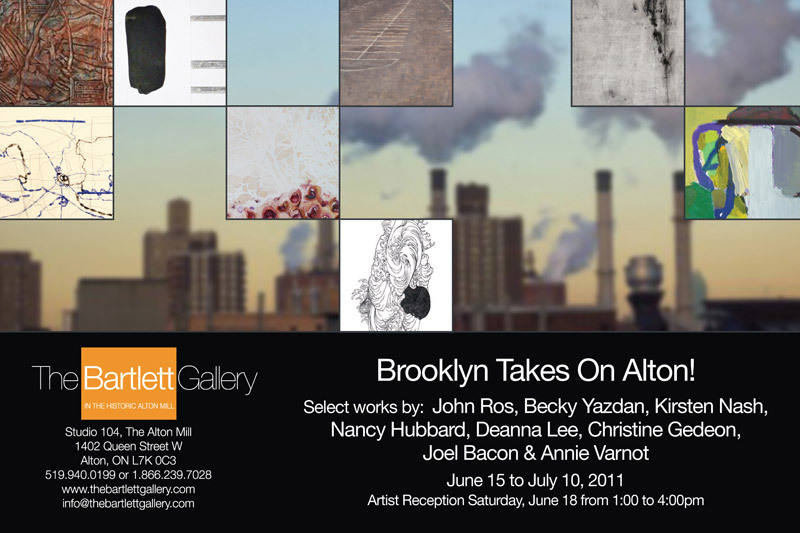 Posted in exhibition and tagged alton, annie varnot, becky yazdan, canada, christine gedeon, Deanna Lee, exhibition, galleryELL artists, group exhibit, joel bacon, john ros, kirsten nash, nancy hubbard, new york, nyc, ontario, transient gallery on 26 May 2011 by galleryELL. 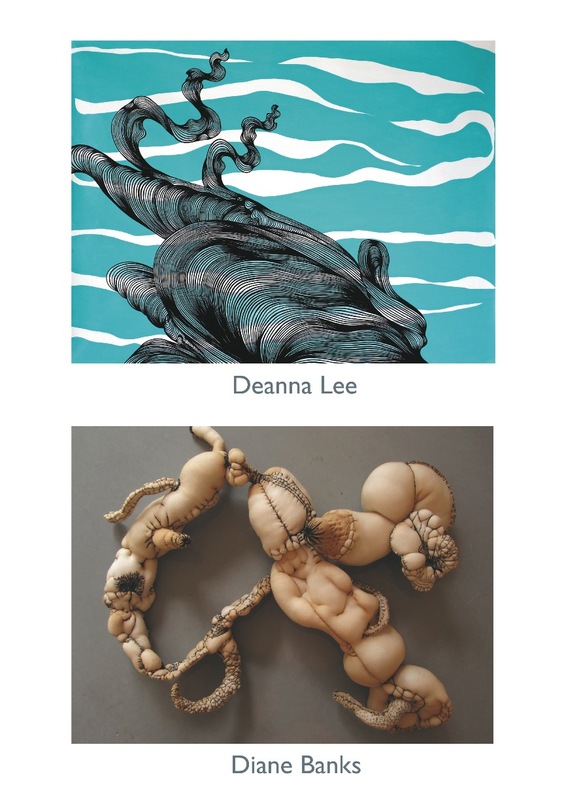 Deanna Lee will be part of ArtBridge’s second exhibition, In Plain Site. on view: one of Deanna’s digitally modified paintings displayed billboard-size for approximately one year in Chelsea on 23rd Street between 9th and 10th Avenues. WHEN: Thursday, November 11 from 6-8PM. Please kindly RSVP to rsvp@art-bridge.org by Tuesday, November 9. Posted in artist event and tagged art, ArtBridge, Deanna Lee, exhibition, new york, nyc on 08 November 2010 by Deanna Lee.